Infratherm X320 Compact Thermal Imager. 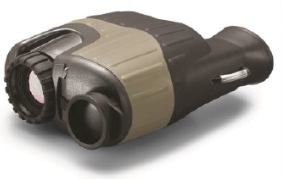 Infratherm X320- Ruggedized Ultra Compact Thermal Imager with 320 x 240 resolution and advanced features! ​The X320 incorporates industry leading IR imaging technology and offers unmatched value and an affordable price. 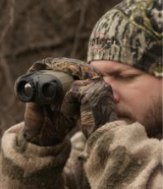 Detect human activity up to 800 yards away.